Matcha is a finely powdered green tea that is traditionally served in Japan for the tea ceremony. 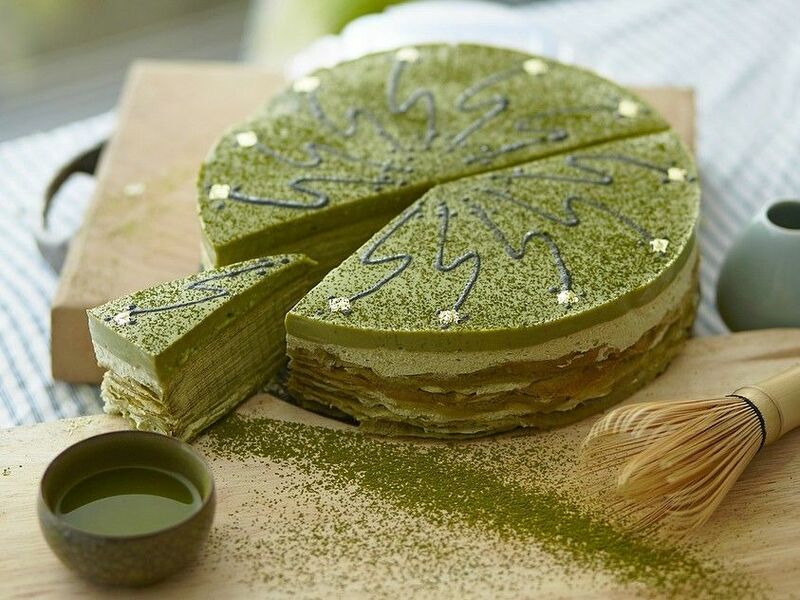 Its subtle bitterness and pretty green colour makes it a prime ingredient in Japanese cuisine, especially in sweets and pastries. 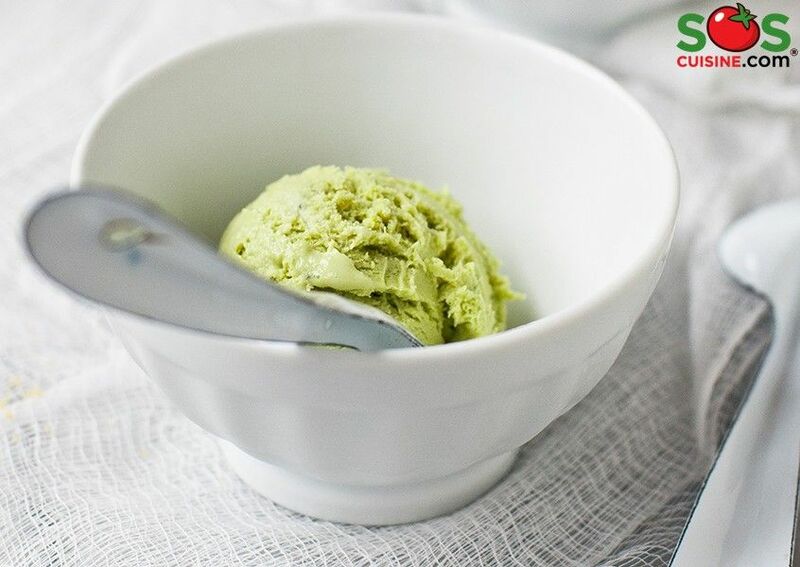 In recent years, matcha has become a real star product in the West, where it is mainly used to flavour drinks and ice creams. The nutritional properties of green tea, and matcha in particular, are attracting much interest due to its high level of antioxidants known as ‘catechins’, which have, among other benefits, cardioprotective effects. Although matcha is quite expensive (it costs at least $10 for a tiny 30 g sachet), you only have to add a pinch (a few grams) of this tea powder to your preparations to give them a unique flavour and beautiful jade green colouring. This week I propose that you use it in an ice cream. To see other recipes that are featuring matcha, please click here. Originally published in the Journal de Montréal on November 23, 2013.